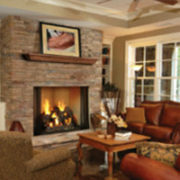 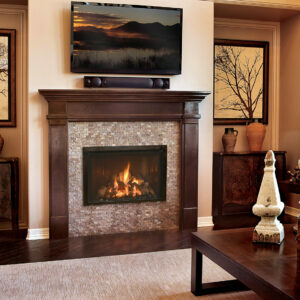 Add warmth and fireside views to two spaces—with one fireplace. 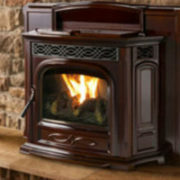 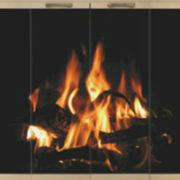 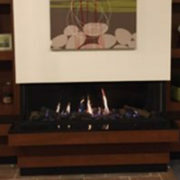 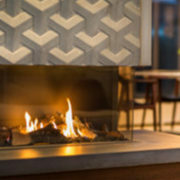 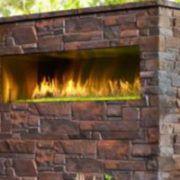 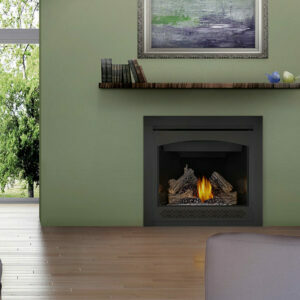 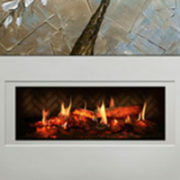 The Twilight II is the world’s first see-through indoor/outdoor gas fireplace. 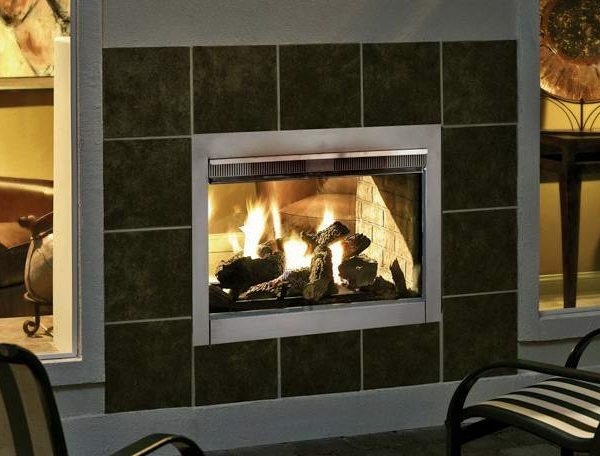 The Twilight Modern is an evolution, offering impressive fireside views whether relaxing inside or enjoying the outdoors. 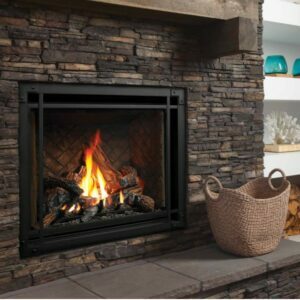 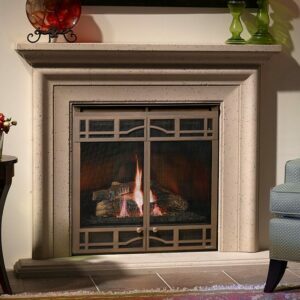 Enjoy the fire year-round with an advanced design and strong construction, ensuring an impressive and consistent performance inside and out.